Alan Barnes – saxes, Steve Waterman – trumpet, Mark Nightingale – trombone, Robin Aspland – piano, Matt Skelton – drums, Marianne Windham – bass. Saxophonist Alan Barnes is a prolific international performer, composer, arranger, bandleader and touring soloist. He combines a formidable virtuosity with a musical expression and collaborative spirit that have few peers. His recording and performance catalogue is immense and his unique musicianship, indefatigable touring, and warm rapport with audiences have made him uniquely popular in British jazz. He has received over 25 British Jazz Awards, most recently in 2016, and has twice been made BBC Jazz Musician of the Year. One of Britain’s top jazz trumpet and flugel horn players, Steve Waterman has worked regularly on the British and European jazz scene with John Surman, Andy Sheppard, Tony Coe, Carla Bley, Don Weller and many others. He has recorded many critically acclaimed CDs under his own name as well as a number of CDs under the ECM label. 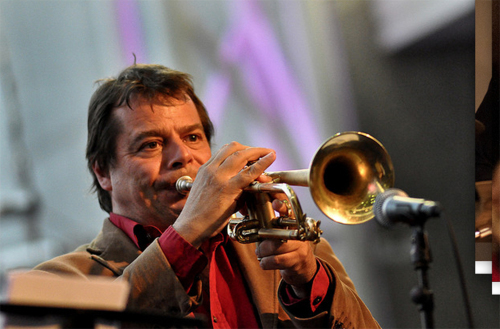 He has won numerous BBC British jazz awards over the years, including winner of the 2014 British Jazz Awards, and is professor of Jazz Trumpet at Trinity College of Music in London and visiting Jazz Trumpet specialist at The Royal Northern College Of Music and The Welsh College Of Music And Drama. 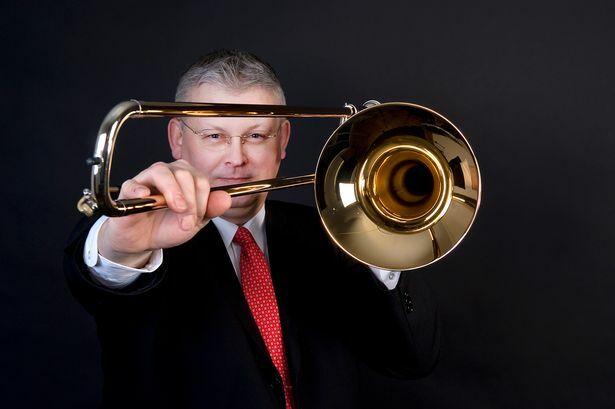 Mark Nightingale is widely considered to be one of the finest Jazz trombonists in Europe. 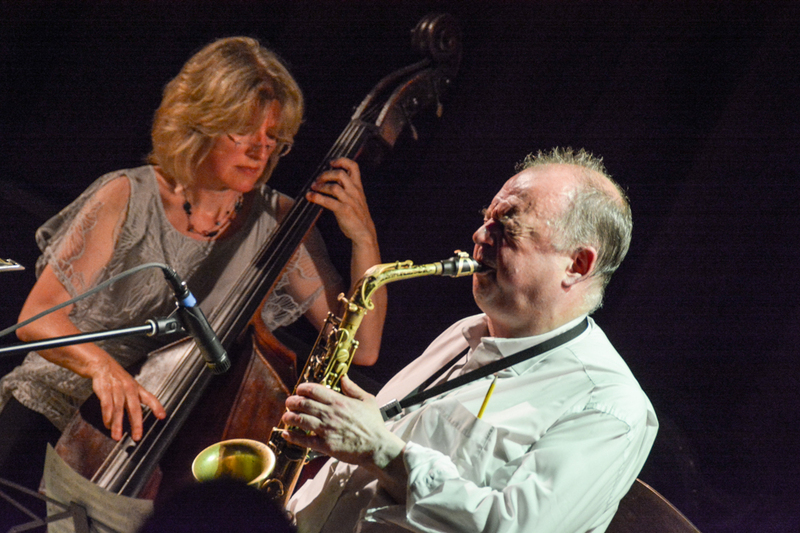 A world class player, and winner of the 2014 British Jazz Awards, Mark won the coveted Don Lusher award at the age of fifteen and after graduating from Trinity College in the late 80s he rapidly established himself as one the UK’s busiest studio musicians as well as a highly respected Jazz soloist. Highly popular and much in demand, Mark has worked alongside someone of the world’s greatest jazz musicians. This star-studded sextet, which also featured Robin Aspland on piano and Matt Skelton on drums, brought together some of the best jazz musicians in the UK to pay a musical tribute to the great Henry Mancini, considered to be one of the greatest composers in the history of film—winner of 4 Academy Awards, a Golden Globe, and 20 Grammy Awards—and writer of such memorable songs as “The Pink Panther Theme’, “Moon River” and “The Peter Gunn Theme”.